Here we combine comfort and quality to create your perfect home. Our richly appealing apartments in Denver, Colorado are comfortable and convenient. We have eight different floor plans that include one and two bedrooms that range in size from 702 square feet to 1,220 square feet. With newly renovated interiors, walk-in closets and spacious living space , our apartments for rent are perfect for your lifestyle. We are confident you will enjoy your stay in our apartments because we have incredible amenities like our indoor and outdoor pools. Other conveniences we provide for you include garage parking to keep your car protected from the elements, a balcony or patio so you can see majestic mountain views, and various sports courts for entertainment. We are a pet friendly community that welcomes two pets per home, with no weight limit. Take a walk around our beautiful landscaping, or get a workout in at our 24 hour fitness center. 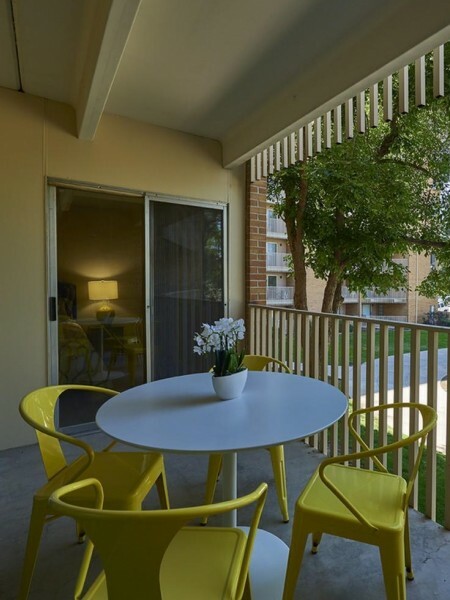 Whatever your needs are, our apartments in Denver, Colorado will suit your lifestyle. Residents can make payments online from the convenience of their home at any time of day even when the leasing office is closed. Our controlled access apartments provide a place you can breath easy. 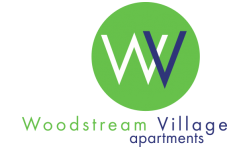 Schedule a tour of our apartments in Denver, CO!